The team at KVI are truly professional and treat their customers with exceptional friendly and professional service. Operating from Sydney, Australia, I am delighted to be part of that team. Although I now call Australia home, I was born and bred in England and first came out to Australia when I secured a contract to work on a cruise ship departing from Sydney. Hence my passion for cruising was born. 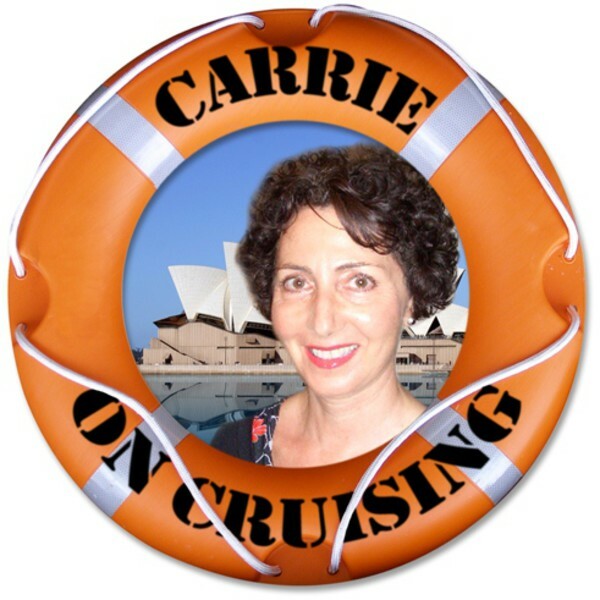 My background is a kaleidoscope of wonderful travel industry experiences including 20 years with Qantas Airways, 2 years in hotels, and the highlight was 4 years spent working at sea on board a variety of cruise lines. I had a charmed life working on the ocean waves and seeing the world which created a passion for cruising that has never left me. I now enjoy the benefits of being a passenger as often as possible and am excited to share those benefits with you. If you are already a dedicated cruiser, no doubt you share my passion. If you are considering a cruise for the first time, allow me to assist you to choose the right fit for you from the immense choice of cruise options. But be warned, once cruised, you could get hooked like the rest of us!